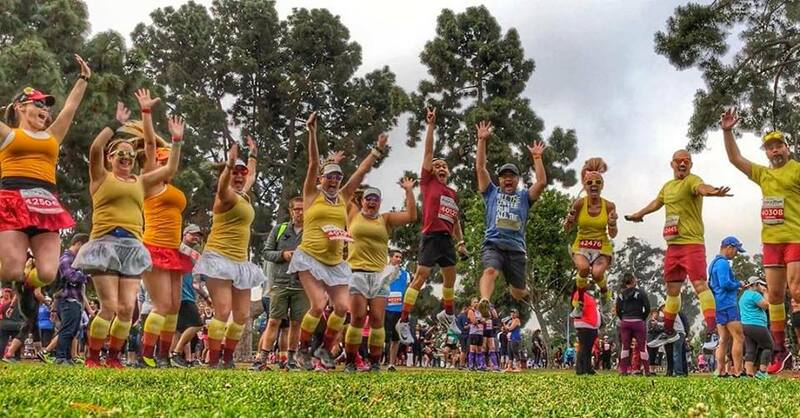 Saturday was the Rock 'N' Roll San Diego 5K! Let's just say the memories will definitely go down in the history books! 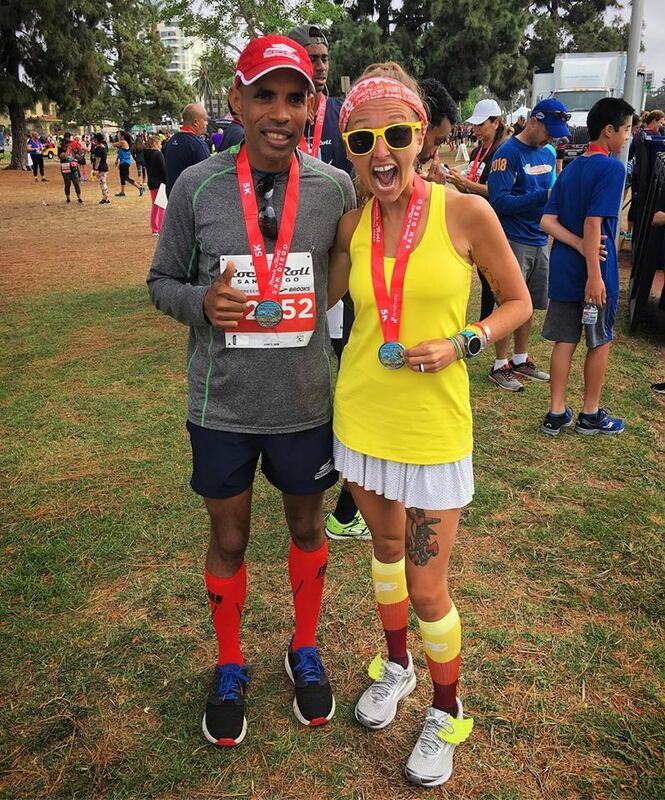 Me and the man, the myth, the legend - MEB! Yup, as you can see from the above photo, the race was sort of a big deal (with sightings and photo ops with both Meb Keflezighi and Desi Linden)... but as always, I'm getting ahead of myself so let's get back to the beginning! 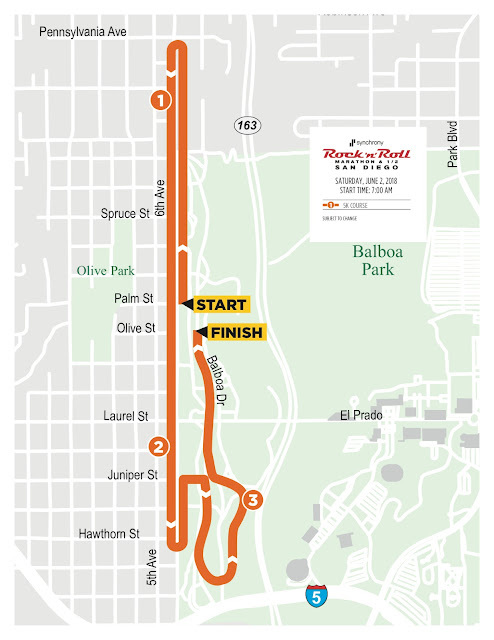 San Diego is one of the Rock 'N' Roll Marathon Series' largest events (probably because it's San Diego for goodness sake ;) and the fact that it was the location of their first race over 20 years ago). 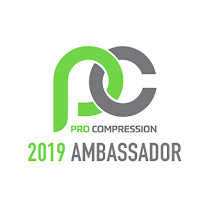 It is also home to PRO Compression (or at least Carlsbad is, which is in North County San Diego). 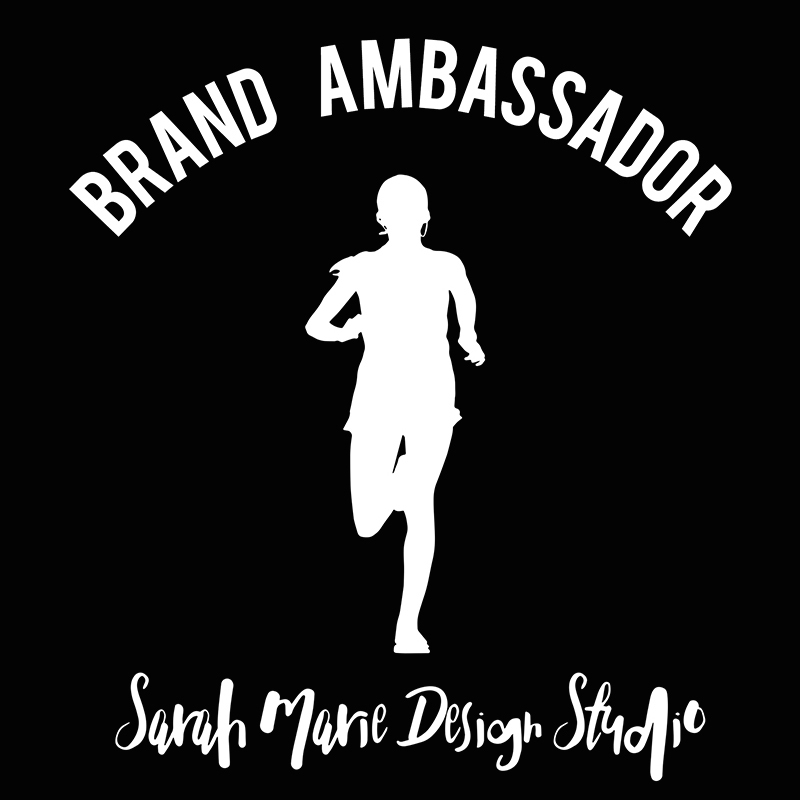 With those two little details, the PRO Compression ambassadors, along with the #WeRunSocial crew, tend to make this one of the biggest and baddest parties of the year! Let's just say it includes all the matching socks, selfies, hugs, meet-ups, smiles, group photos, etc. Definitely one you do not want to miss! This is what a #FlatCarlee looks like when it is based solely around a pair of socks ;) And also make sure to #WearOrange! my Garmin Fenix 5S, and Brooks Ghost 10 (with reflective Shwings). 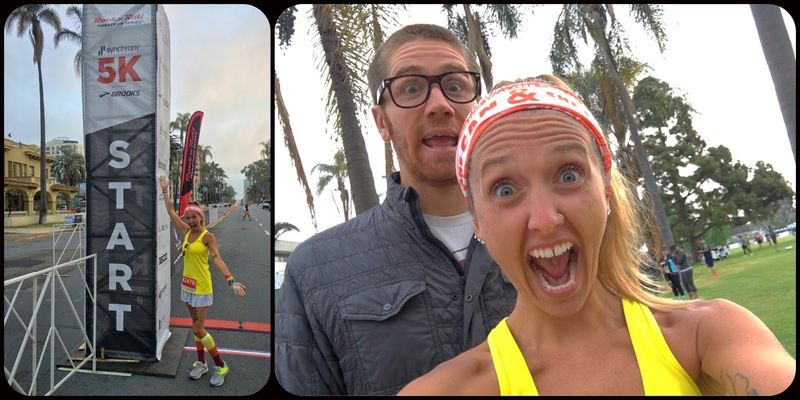 The game plan was for the hubby and I to drive down to San Diego Saturday morning for the 5K and then stay down till Sunday afternoon (after the half marathon, lunch, etc). 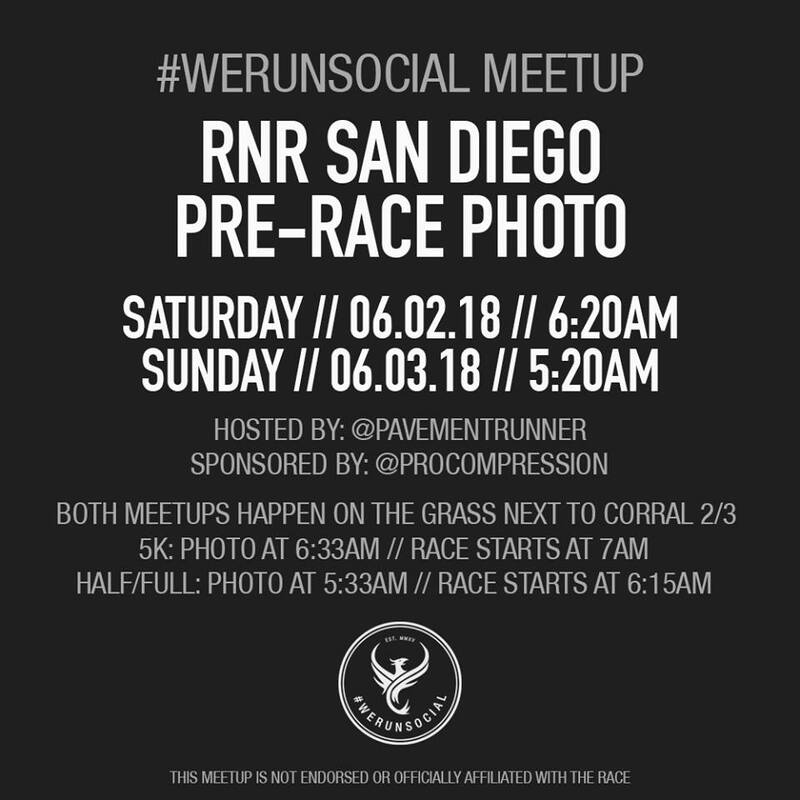 The race was scheduled to start at 7am, but because we were having a #WeRunSocial meet-up at 6:20am, it called for an early morning. Rock 'N' Roll offered free parking, but it was about a mile from the race so you also had to account for the walk (and having to pick-up bibs at the Solutions tent). 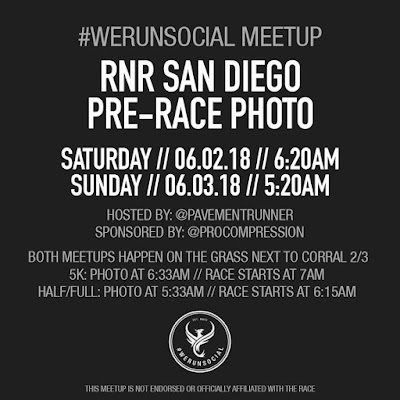 around 6am, meet-up at 6:20am, photo at 6:33am, race at 7:15am. Like I mentioned, we were planning on a meet-up and group photo before the 5K (and also before the Half/ Full Marathon on Sunday morning). A ton of people come out, so it's always a great time to catch up, hang out and chat it up. This meet-up was no exception and we had a great turn out (especially since the 5K isn't the main event of the weekend). Pre-meet-up photos are a MUST! The hubby is such a great sport while he plays my personal photographer! Can you believe it?! I was actually in the air at the "right" time! There's a first time for everything! These three guys are ROCKSTARS! Eventually it was time to get in our corrals and start running. Brian, David and I decided to take the 5K as a shake-out run for the following morning's half marathon. We figured we'd shoot for 9-10 minute miles (with a buffer for photo stops). Other than photos with friends along the course (and stops to chat with the hubby for a few seconds), there weren't any character stops... And that is saying something because I can turn pretty much anything into a character stop ;) So, I'm gonna say it - this course is pretty boring. 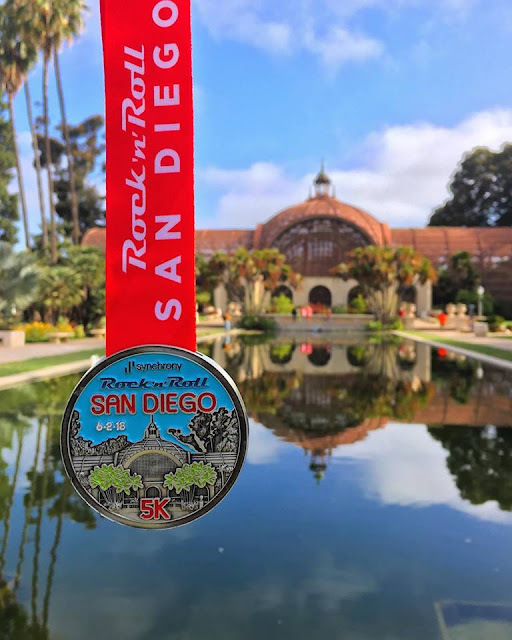 You are running around Balboa Park, which is great, but you're sort of on the outskirts of it so you don't really get to see any of the museums or historical buildings. 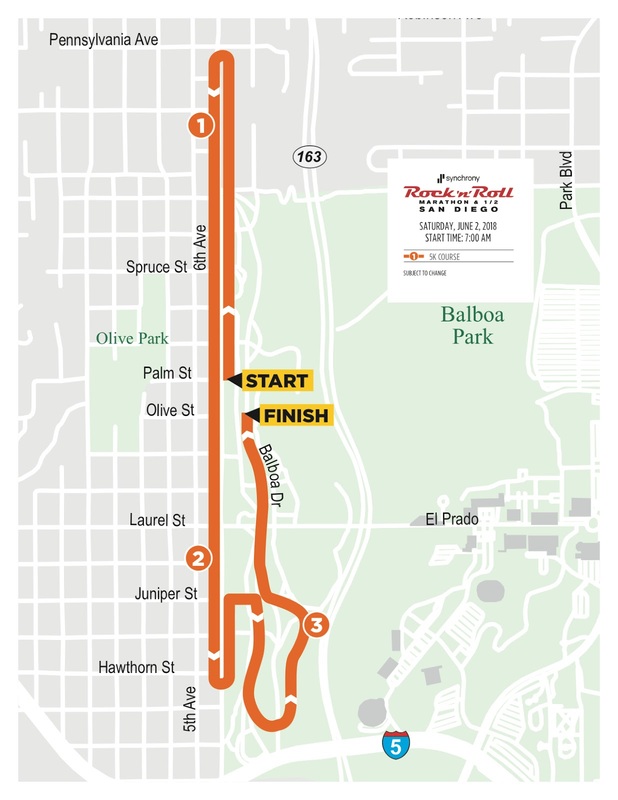 I do appreciate the out and back portions because you have the opportunity to cheer on fellow runners - but for the most part it's a pretty lame course. But all was made right in the world when I crossed the finish line and Des Linden (you know... the female WINNER of the 2018 Boston Marathon!) was there! HECK TO THE YES! I nervously asked if I could snap a photo with her. She kindly agreed and even mentioned my "awesome Michigan tattoo" (she lives near some of the hubby's family in Rochester). Please ignore 1-800-Toilets... It doesn't really matter what the background is... IT'S DES! 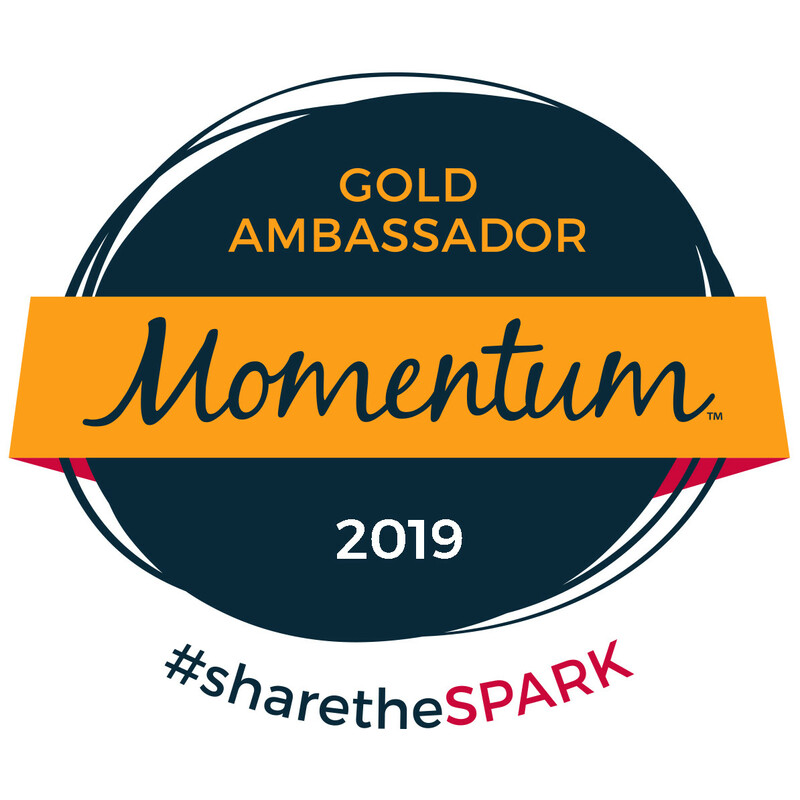 After fangirling out for a moment I was able to compose myself enough to grab my medal and snacks (we got a mini water, banana, and cheez-its). And while hanging out, waiting for more of the crew to finish I saw it... My first character of the race - a BANANA! 5Ks are a great distance to dress in costume, but unfortunately there were very few festive folks. And, yes, his mom did give me a banana to hold as a prop for the photo! Yup... It's such a good picture I will share it TWICE in this post! Before making it to the car I decided I wanted to stop by the Botanical Building (which was featured on the medal) for a quick photo. I don't want to toot my own horn (toot toot), but I loved the way this #MedalMonday shot turned out! 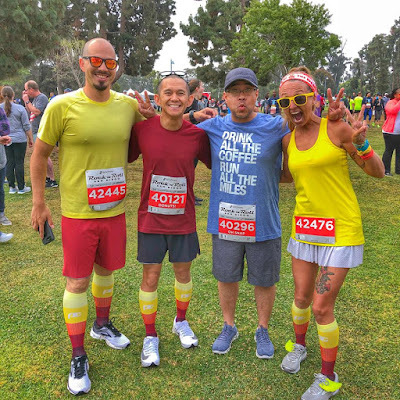 So, to recap, seeing as I was comped an entry to this race and saw (and got my photo with) two running SUPERSTARS I can't be too mad with the way the morning went. 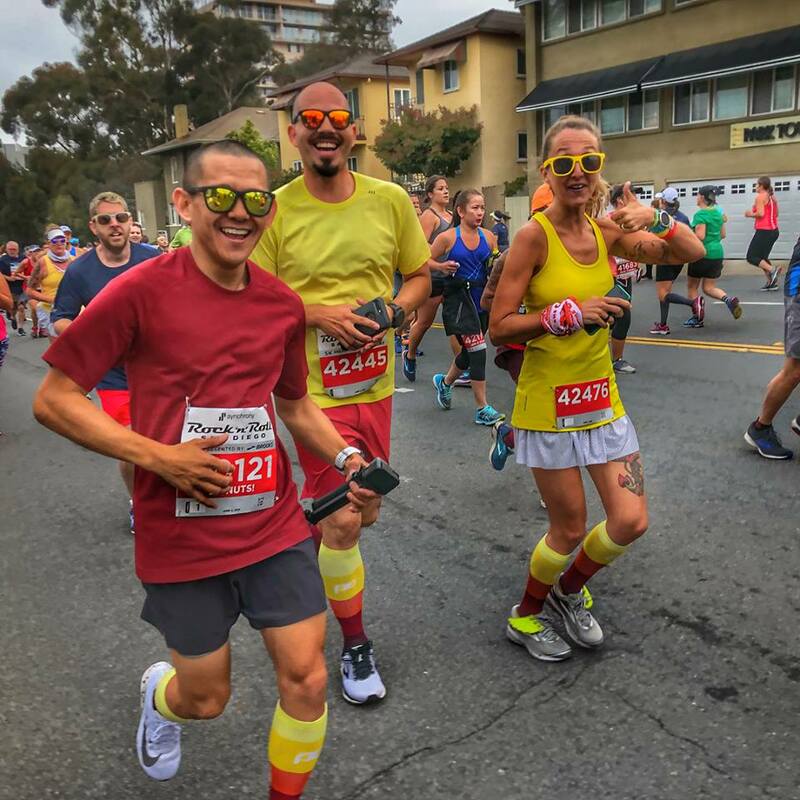 For me, races are definitely about the community - and the community was ABSO-FROGGING-LUTELY out in full force for this one. But, if you are the type of person looking for an entertaining run, a flat/ fast course, or a ton of fanfare, this is one you may want to save your hard earned cash on. We were pretty spot on with our pacing! 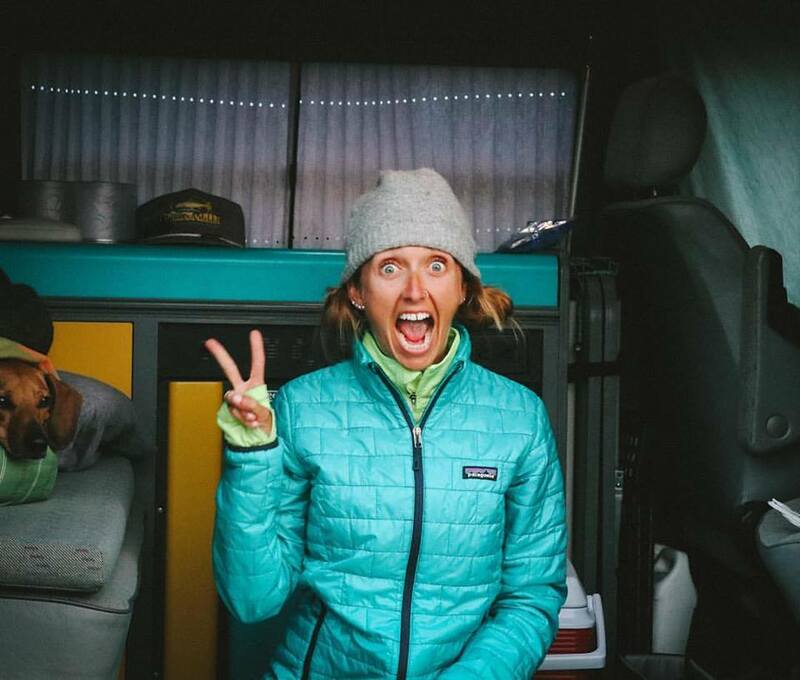 Who is the coolest runner you've ever taken a photo with? 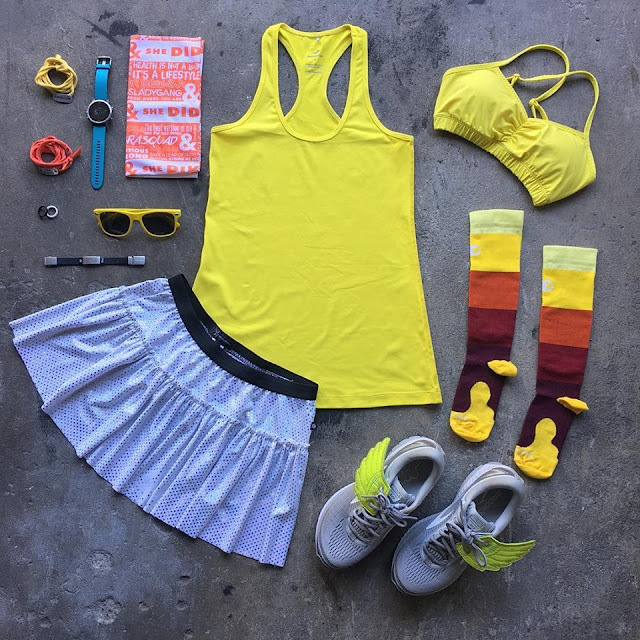 You had the most epic sightings at the 5k! 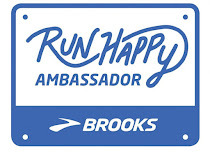 I agree the course was lackluster, but I assumed that I thought that just because I've a) worked in the Park for the last 11 years or b) I'd never done a 5k before and wasn't used to races ending so quickly lol.